I am a massive Interpol fan. The first time I heard Turn on the Bright Lights I felt like someone had knocked my naive music self into a different realm of sound. So of course when Paul Banks came out of his Julian Plenti shell with a 10 year anniversary celebration for TOTBL under his belt and a new solo project, I took notice! The Base is the first single off of Bank’s second solo effort, aptly titled Banks, scheduled for an October 22nd release. 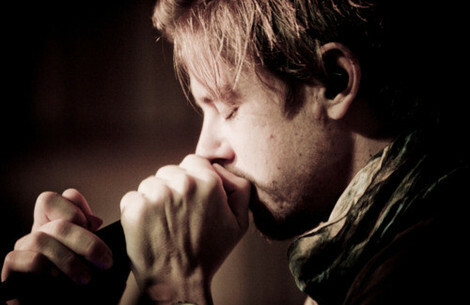 Take a listen and soak in the musical yumminess that is Mr. Paul Banks! I agree, an awesome track!